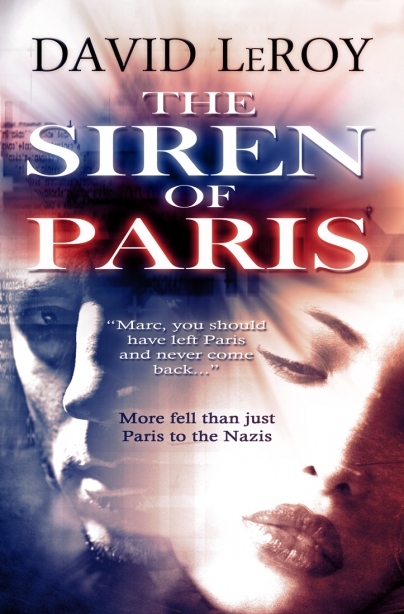 Dee at Mum’s Writings has shared her thoughtful review of The Siren of Paris by David Leroy. … As the story progresses the reader can understand how Marc’s past experiences are an important part of the present. Marc’s recollections fall into place as the layers of his life experiences throughout the war unfold. I highly recommend the book as poignant, compelling, and provocative. The book provides an excellent historical chronicle of life during World War II in France and the importance of the Resistance.